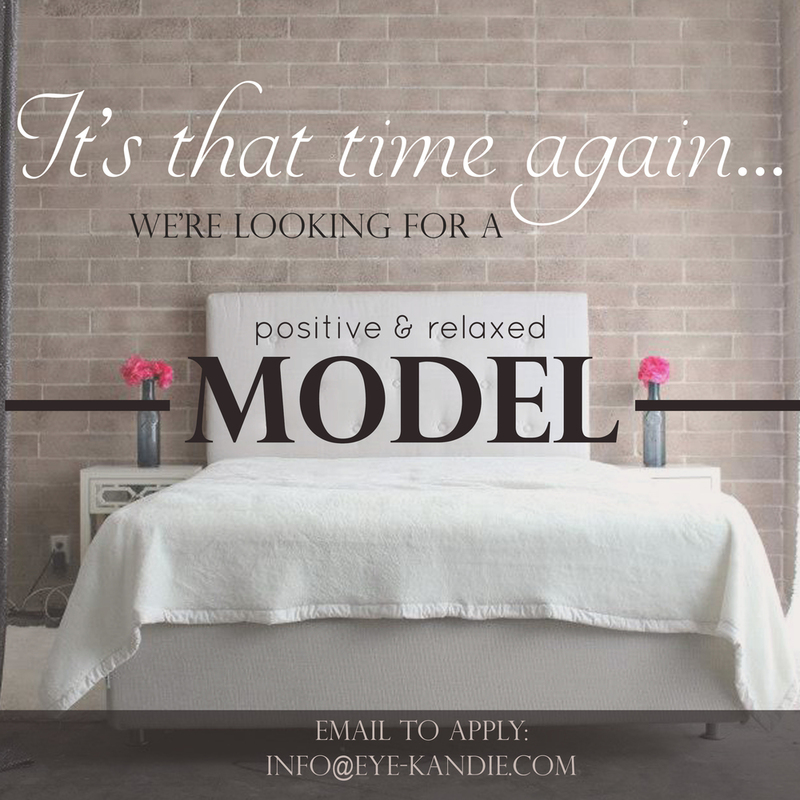 We’re looking for a woman to model for us during the day from 9am – 1pm in Costa Mesa on Friday October 2. It is a boudoir/lingerie shoot and hair/makeup styling WILL BE provided. - You will need to bring at least a basic black bra/underwear. - Must have a fun, relaxed & positive attitude. This is non-negotiable. You must be over 18. This model release is irrevocable, so please check with your partner and employer to make sure you will not encounter any personal hardships as a result of modelling lingerie. In exchange, you will receive 10 fully retouched images (in a custom mobile album). A recent clear picture of your face is required for the decision making process. Only the selected model will be contacted. Thank you! !